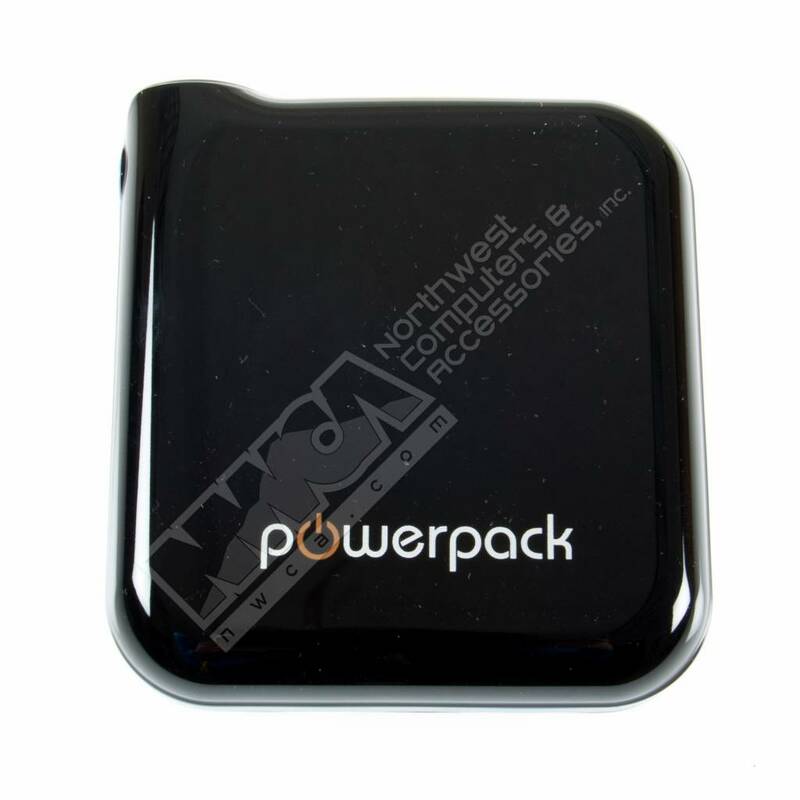 Powerpack Portable Power Bank Charger 12000 mAh, Black - NWCA Inc. 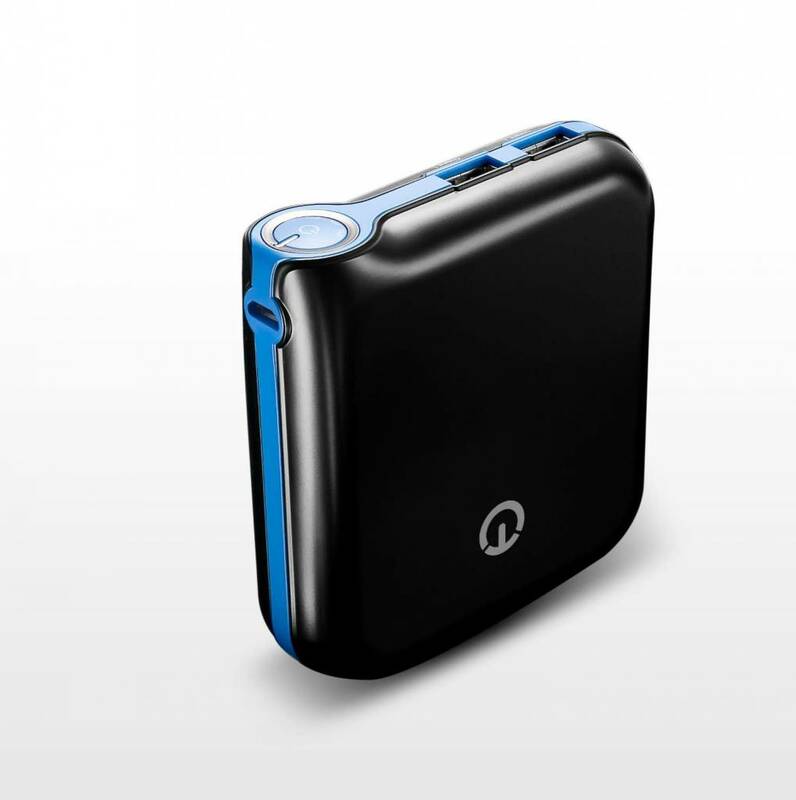 The Powerpack packs an impressive 12, 000mAh of power and has a hefty life span of around 500 charge cycles. The Powerpack can take a bashing. 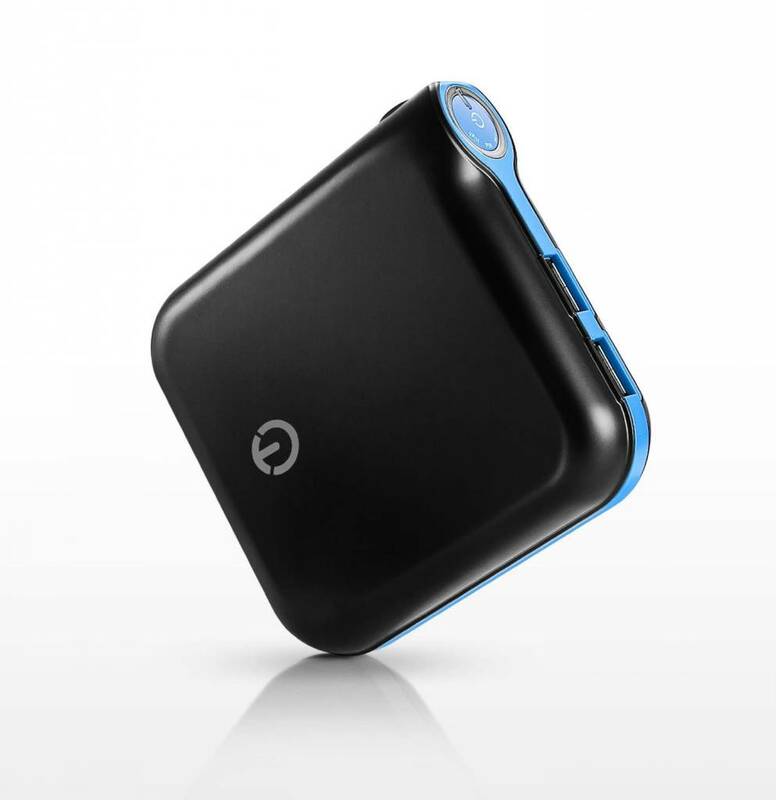 With its sturdy build, fingerprint-resistant black matte finish, and simple yet portable design. 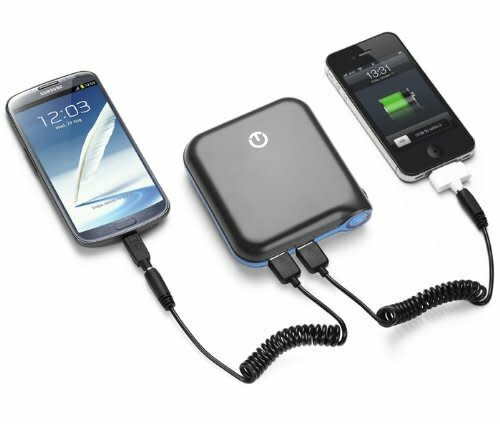 The Powerpack boast a -2.1A and 1A- charge port to charge two devices simultaneously. 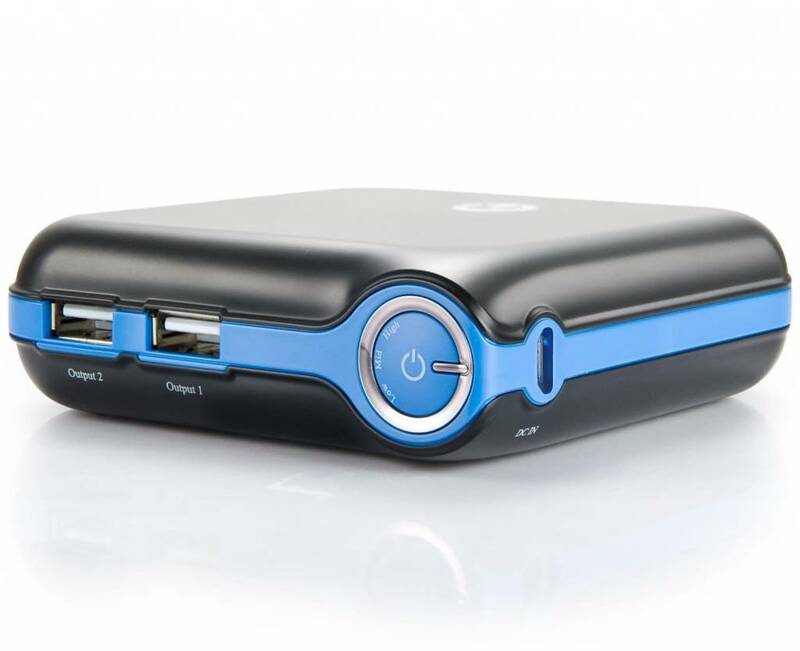 New Trent engineers meticulously designed the Powerpack to ensure high performance during dual charging - this means no increase charge time when charging two devices. Now that's efficiency!